Can Gaming Skills Help Your Online Student? I must admit that I am not a big fan of video games. 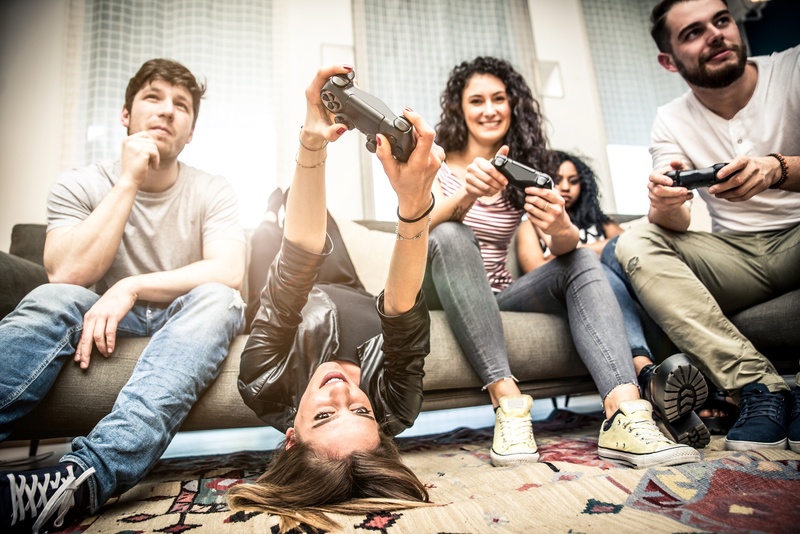 When I think of video games, I only envision my 15-year-old son sitting on the couch for hours at a time, headset on, barking strategy to his friends using terms I don’t recognize. He stares intently at the television, clicking endlessly on the game pad, a device that seems comparable to equipment used in a NASA space shuttle control room.